The fracking boom brought a little prosperity to Little Woods, North Dakota — but like most everything else, it didn't stay long. Ollie got caught bringing medication back from Canada for her dying mother, and her probation is nearly over. Her mother dies, and her sister Deb shows up with problems — pregnant and with a deadbeat ex. The bank is about to foreclose on their home, and Ollie has one choice — to get back into the life she thought she'd left behind. 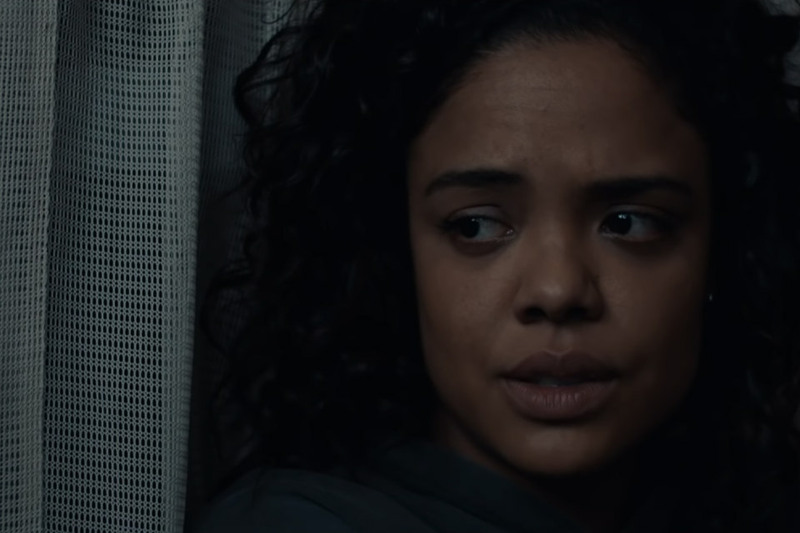 Little Woods stars Tessa Thompson, Lilly James, and comes to theaters April 19, 2019. For his first film score, Thom Yorke took on Luca Guadagnino's reboot of the horror film Suspiria. 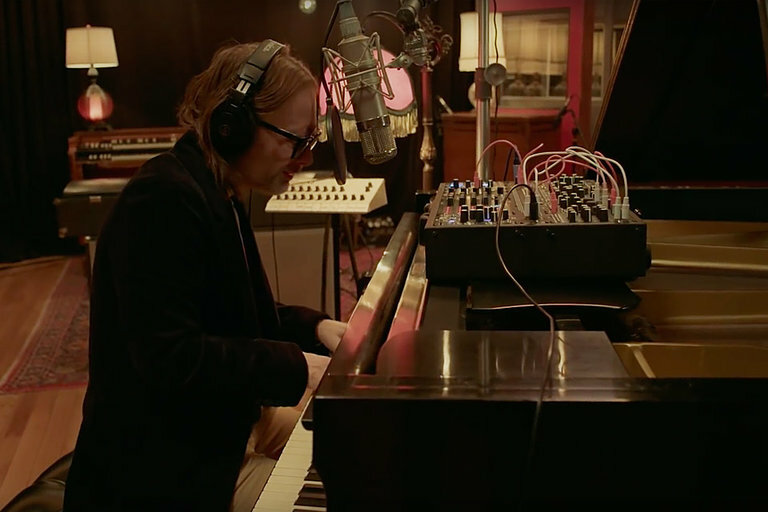 The Radiohead frontman performs songs from the soundtrack solo during a set of Live from Electric Lady Studios, including this piano rendition of "Suspirium." While the full album is already available, a B-side of unreleased material from the movie is coming out February 22nd. June 18, 2018 was a day that changed America forever. On that day, the President of the United States announced the sixth major branch of the United States military — perfectly named the Space Force. With a mission to defend satellites and "perform other space-based tasks," children everywhere had a new life goal to replace being an astronaut (or president). 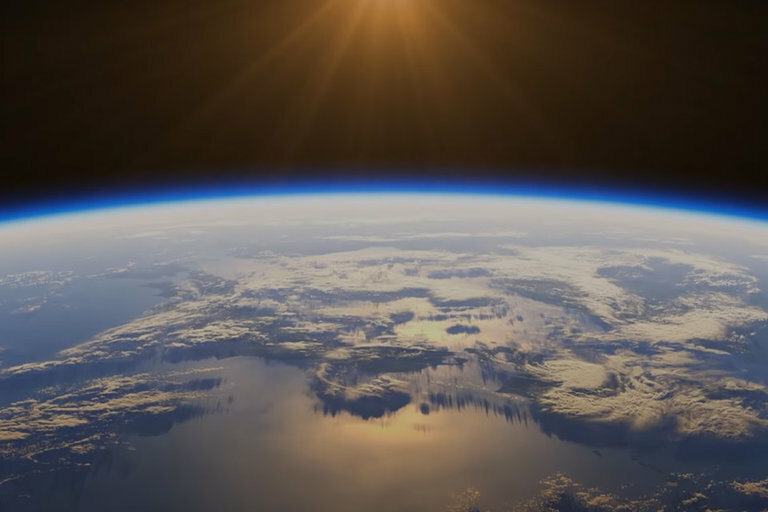 While no one knows exactly what the Space Force will do, someone has to figure it out — and that someone is Steve Carell and the folks that brought you The Office in the new series Space Force, coming to Netflix. Swiss athlete Nico Vuignier first hit the freeskiing scene with his Centriphone video and has since made a name with his creative approach to filming his exploits. 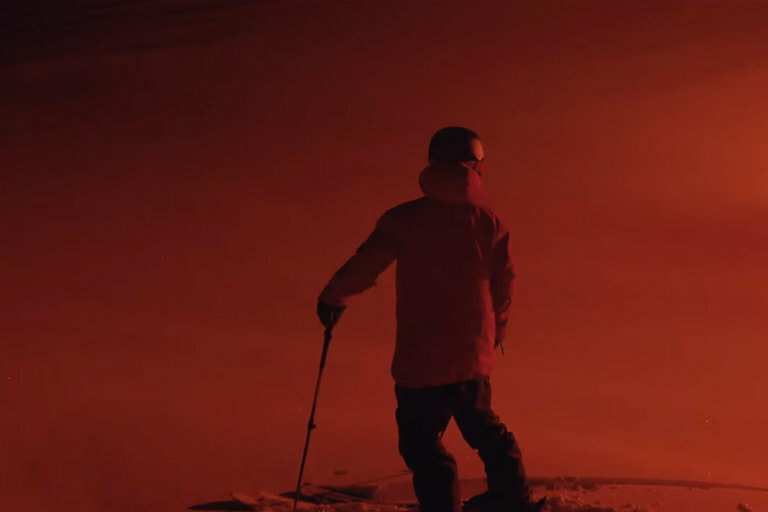 His latest work is titled "Heatseeker", featuring night skiing with an interesting choice of lighting — massive emergency flares. Not only did they make for an excellent video, they also caused a few calls to the local police from concerned residents. After just being announced last night, the lasted film in the Ghostbusters franchise already has a teaser trailer. 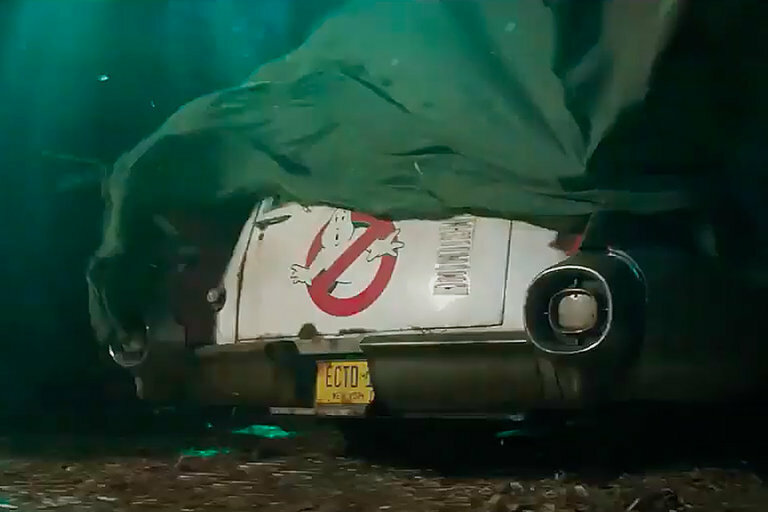 While there isn't much info, the clip does let us know the Ecto-1 will reprise its role when the Jason Reitman-directed installment premieres during the summer of 2020. The Russo Brothers take a break from the Marvel Universe to hop on the production side of another comic book series. 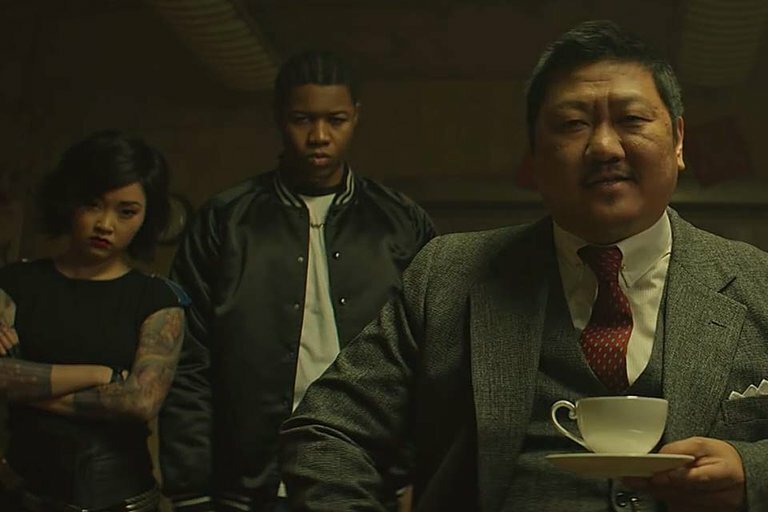 Based on the graphic novels written by Rick Remender, the show will follow Marcus as he begins training in an underground school for aspiring assassins Deadly Class will premiere January 21, 2019, on SyFy. Robert Pattinson leads Claire Denis' first English-language film High Life. The sci-fi horror follows a group of criminals who were tricked into boarding a spaceship heading toward a black hole looking for alternate energy. Things get weird when the onboard doctor Juliette Binoche starts conducting experiments of her own. 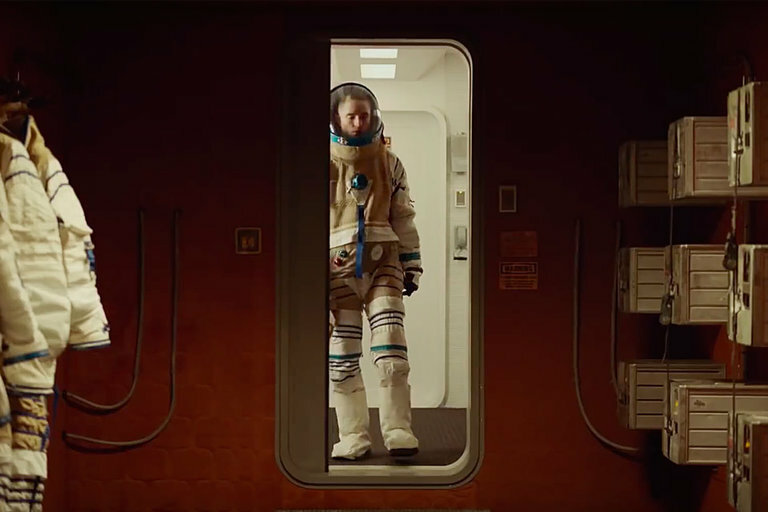 Also starring Mia Goth and André 3000, the film is set for a U.S. release on April 12, 2019.